Need to speed things up? We offer a cost effective computer cleanup that scans your Windows computer for viruses and malware. Our technicians will clean and repair your computer's registry. The registry is a database within the Windows operating system that helps the computer software programs. Connected devices, such as keyboards, mice and printers also use the registry to operate. Over time, software that is added or taken off of your computer leaves behind data that slows your machine down. We will also several software diagnostic tools to check the health of your current hard drive. Have a new computer you've just purchased? If you purchase a new computer at a major retailer, your computer comes with a number of pre-installed programs. Many are unnecessary and unwanted. Some are trial versions to try to get you to buy their software products. Antivirus companies are notorious for offering a free trial period, then nag you incessantly to purchase their product. Our technicians can remove those products, as well as provide sound advice on quality antivirus programs, both paid and free. That can help speed up your machine as well. We are a firm believer in the use of new SSD (Solid State Drives) over HDD (Hard Hard Drives) as the main drive on a computer. The computer operating system boots (starts up) faster on an SSD as there are no moving parts. 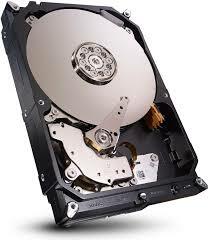 On HDD the storage disks have to spin up to maximum speed before the data on the disks can be read. SSD storage drives have SSD storage drives have no moving parts. The technology is pretty old, the first hard drives date from the late 1950's. Data is stored on interconnected flash memory chips that retain data. Smaller form factor, taking up less space inside the CPU case. 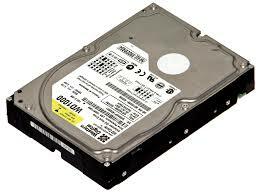 Are more power efficient than HDD storage drives. They are faster at transferring data than HDD drives, so a computer with an SSD will boot up in less than a minute and often in just seconds. Software applications also run faster and files transfer faster on SSD. They are silent, there is no noise. SSDs are preferred by business people who travel a lot because of their speed (and a couple of the above benefits). Rely on spinning discs that are used to store magnetic data. Best for active multimedia users and heavy video downloaders, as well as graphic artists and engineering professionals. HDD costs are lower than SSDs. Plus you get more storage space at a lower cost. This provides the best of both SSD and HDD. 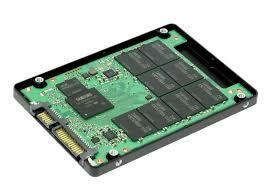 In this example a small SSD is used as the primary C: drive for the operating system. Then a larger HHD spinning drive is included as a D: or E: drive to store files. Of course, we can help you with this. 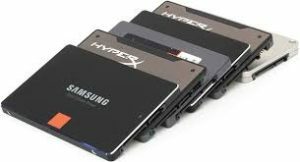 We can help speed up your computer by installing an SSD drive to replace your old spinner hard drive and take care of transferring files and programs to the new drive.